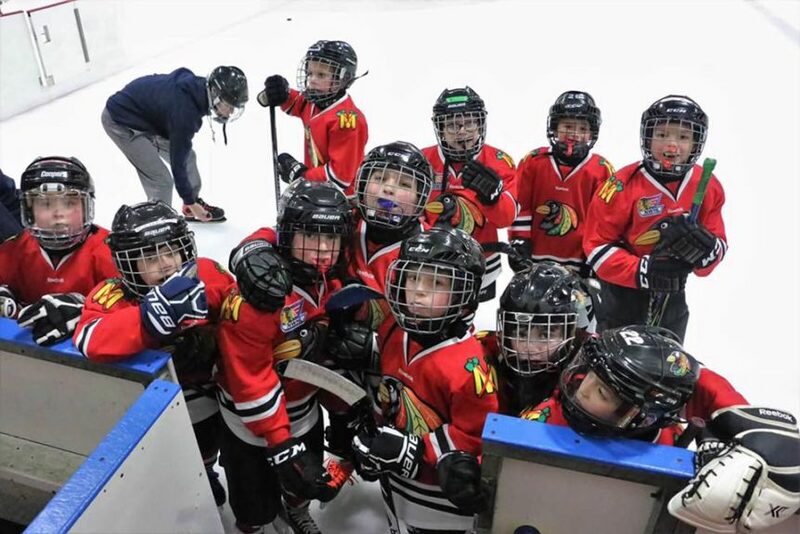 Midwest Youth Hockey Association was formed in the fall of 2006 with the intention of providing children from Northwest Indiana the opportunity to learn, compete, and enjoy the game of ice hockey. 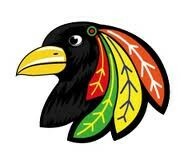 The Blackbirds were founded on the principles of a strong commitment to skill development, promotion of sportsmanship and fair play, and an unmatched work ethic. When you join MYHA you are putting your child in a position to learn more than just the game of hockey. Dedication, discipline, and a strong desire to compete will be instilled in each of our aspiring athletes through a regimented curriculum focused on optimizing the performance of the individual, and above all, our teams.